DJI, the world’s leader in civilian drones and aerial imaging technology, and Hasselblad, the leader in high-quality professional medium format cameras, have teamed up once again to create a newly integrated aerial photography system. The DJI Mavic 2 Pro, featuring the collaboratively developed Hasselblad L1D-20c, brings innovative experiences to the field with advancements in drone photography. Together, DJI and Hasselblad have adapted the HNCS to the imaging process of the Mavic 2 Pro. HNCS optimizes the image captured by bringing out a wider array of colours, delivering absolute colour accuracy. This system delivers the best possible natural colours without having to select from multiple presets, for example, exposure presets commonly used when photographing images involving sunsets or foliage. 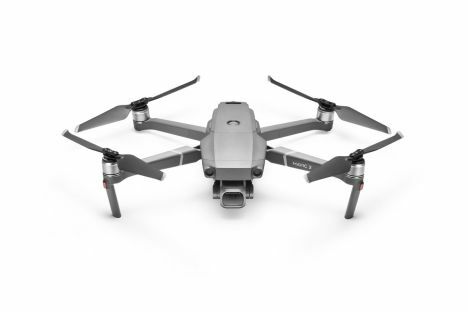 This technology has been seamlessly integrated into the Mavic 2 Pro camera system to give improved colour and tonal rendering when capturing video and still images.